This is only the second surgery of this kind in canines around the world, with the placement of 4 prothestic legs to replace the legs that didn’t allow Brutus to have a normal life, to walk around. Brutus started to walk in September’14, after the back prothestics implant surgery, with the front ones placed circa 2 months later. It’s not easy to get used to it. Brutus got home amputated due to frostbites by his breeder. 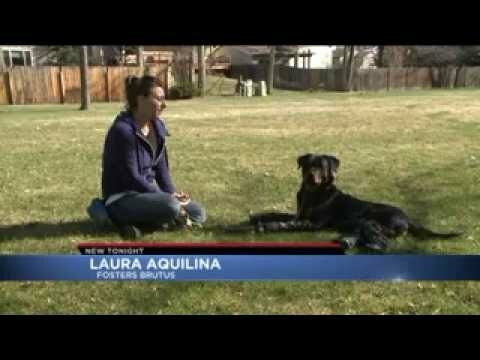 The love of Laura Aquilina, that walks him and explains a bit of the situation, is unconditional. Naturally, like with humankind, Brutus will need physiotherapy to get used to these strange elements on his legs, but it’s such a gorgeous dog that earned the right to a new life.